As reported by Bloomberg, Apple recently applied for iWatch name ownership in Japan, a country where devices arrive in stream — and the filing reveals that Apple’s iWatch is categorized as “handheld computer or watch device. 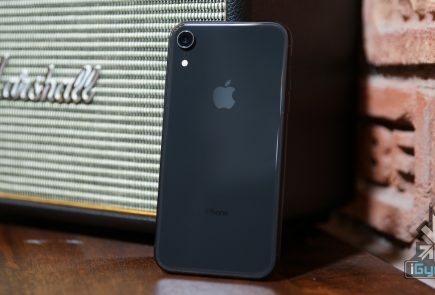 The maker of iPhones is seeking protection for the name which is categorized as being for products including a handheld computer or watch device, according to a June 3 filing with the Japan Patent Office that was made public last week. Apple has a team of about 100 product designers working on a wristwatch-like device that may perform some of the tasks now handled by the iPhone and iPad, two people familiar with the company’s plans said in February. You may call it a “defensive move” against copycat manufacturers, but it also shows that Apple is looking to introduce its own wearable device to compete with the other big guns. In May, speaking at an All Things Digital conference, Apple Chief Executive Tim Cook said the market for wearable computing is ripe for innovation, noting that the wrist was a natural place for such a device. 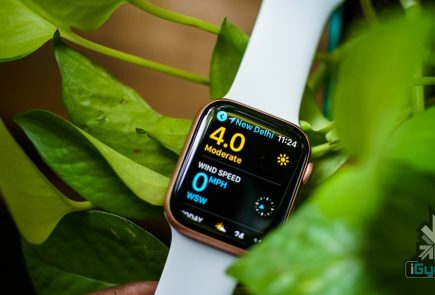 The Apple iWatch will likely include biometric sensors and applications such as mapping tools and ways to view information that comes via an iPhone or iPad. 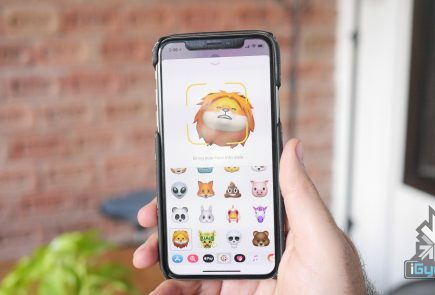 As The Verge reports, the company has been known to trademark plausible names for future products, like 2009’s iSlate application, as well as ideas it’s more loosely tied to, such as 1988’s Knowledge Navigator. Apple’s rivals are already offering their own version of smartwatch, including Sony, a maker of the Android-based devices.